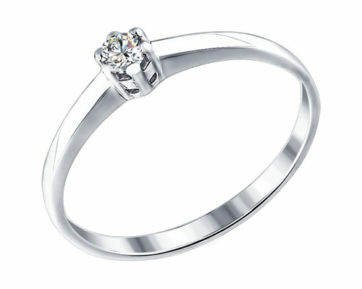 Engagement rings are widespread in Europe and are popular among newlyweds of all ages. 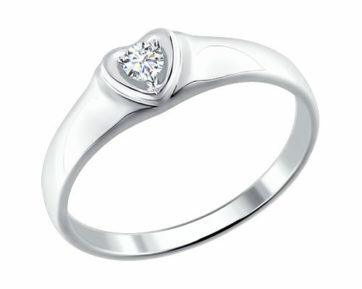 The engagement ring is not just a jewel; it is a special symbol of love, which is attached with great importance. 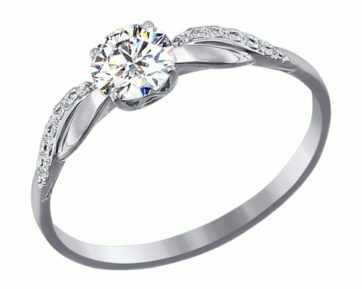 After all, the ring for the proposal of the hand and the heart embodies the depth of feelings, devotion and sincere confidence of a man in his chosen one. 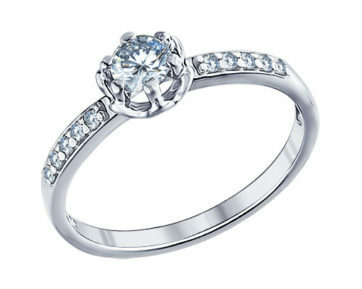 Every girl dreams about the beautiful engagement ring. 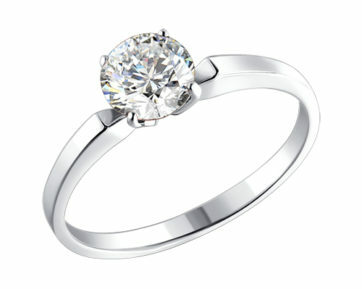 She will remember the way a man makes a proposal to his beloved and which ring offers for a very long time. 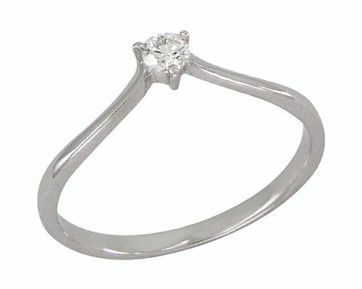 The catalogue of our store features a magnificent collection of engagement rings made from gold and silver with diamonds or cubic zirconia. 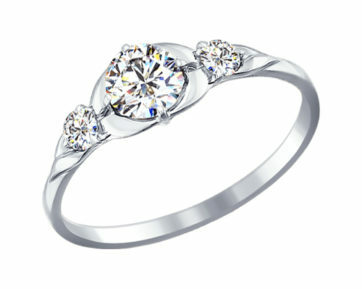 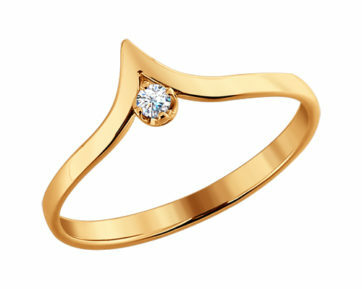 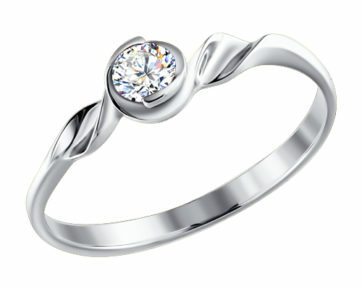 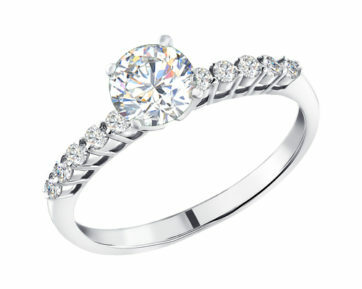 A stylish and elegant gold or silver engagement ring will be an unforgettable gift for your chosen one.